The 333-run loss against to Australia in the first Test has made Virat Kohli and his boys philosophical! 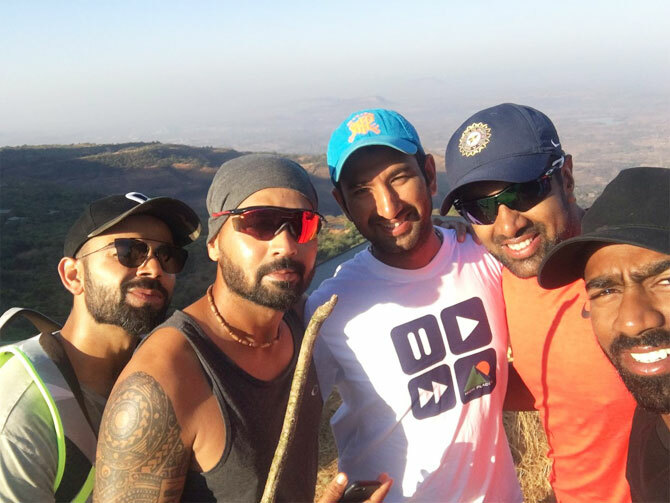 To keep their minds off the Pune disaster, the team went on a hike at Tamhini Ghat on Monday, and the trek to the Western Ghats seemed to have brought out their inner Platos and Ramanujas. 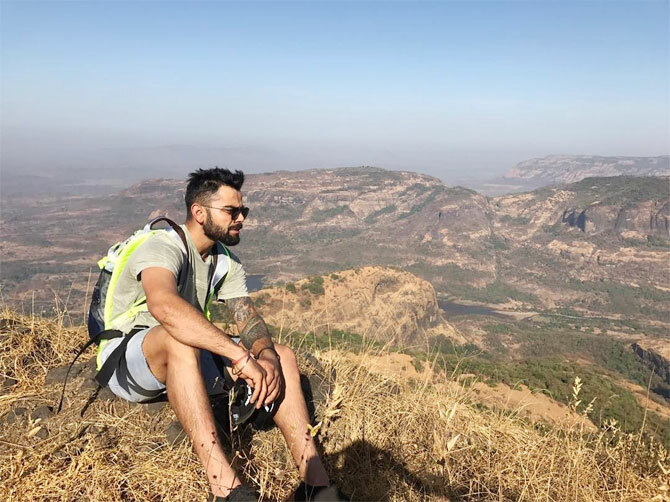 Kohli, Ravinchandran Ashwin, Ajinkya Rahane and Ravindra Jadeja posted pictures of their adventures across social media platforms. 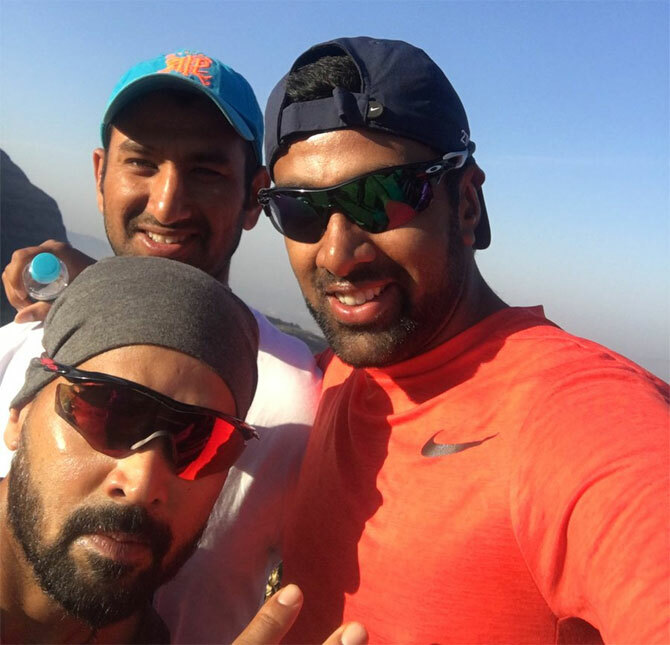 Ace spinner Ashwin was also in a contemplative mood as he posted photos on Instagram. “Life throws you an opportunity to learn everyday. Learn and grow,” he wrote. 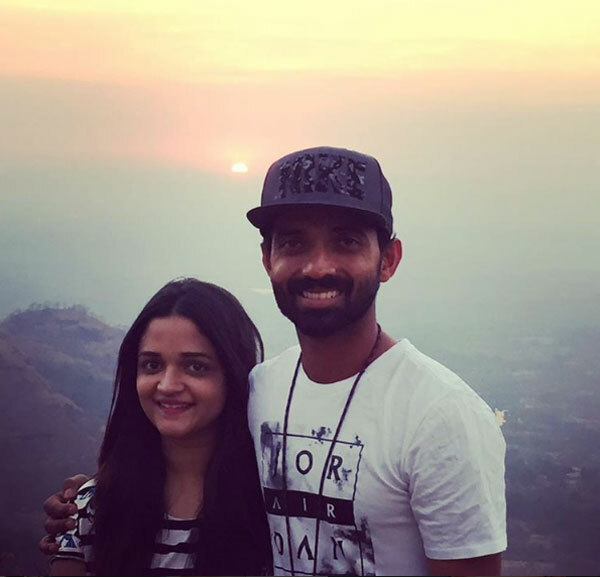 Ajinkya Rahane and Umesh Yadav took their wives along for the trek. 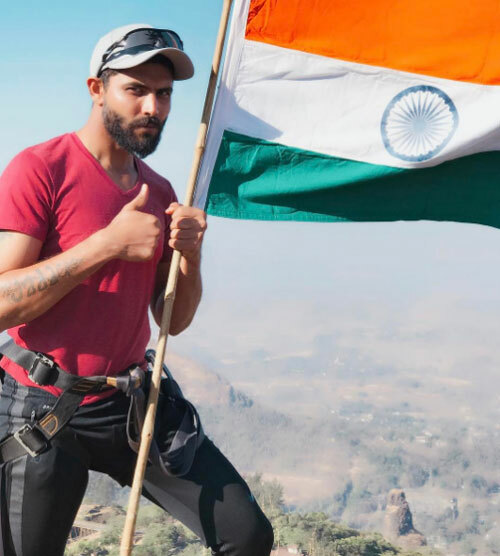 Ravindra Jadeja had a winner up his sleeve, posing with the national flag on the summit. That the left-armer and his teammates can pull off a comeback in the series and once again keep the Indian flag flying high with pride, will be seen once the second Test kicks off in Bengaluru on Saturday.